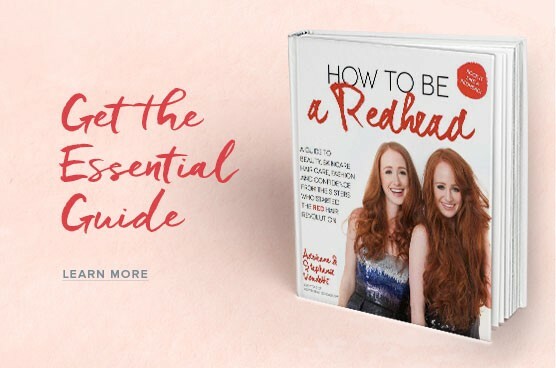 If you face fading, these products could help your hair look + stay the perfect shade of red for 6 weeks! 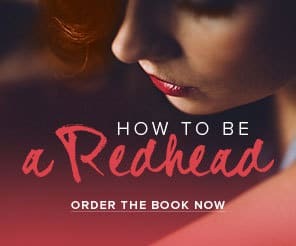 We’ve all heard it and might be reminded of it daily: 2% of the world’s population is born with natural red hair. That’s not a lot. I can happily say I was one of those lucky ones. Then some terrible trends started. I was a young adult during the decades of tormented hair. You name it: perms, drying, aerosol hairspray, bleaching, the over-processing list goes on and on. I don’t think I re-embraced my sunset tresses until I was an adult. Between becoming older and the years of chemical abuse, my hair needed a bit of color and shine to embrace the shade of red that is closest to my natural color. No matter what I do to my hair though, the fact remains it likes to fade. And fades fast! Most people can go 6-8 weeks without a color touch up. But us “enhanced” redheads find ourselves needing a boost about every 4 weeks. That can get bothersome ––– and expensive. 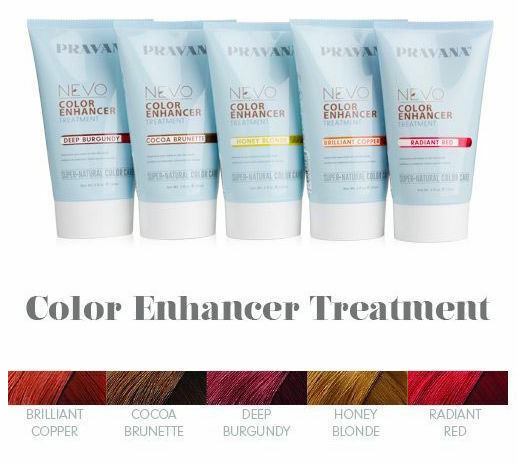 Over the years, my hairstylist has suggested the perfect products to help keep my hair look beautiful and stay the perfect shade of red for, at times, over 6 weeks. These ‘redhead friendly’ items not only provide me with the right color but also keeps my auburn tresses damaged-free. This shampoo is fabulous. It is the only cleaning shampoo I know of that also deposits pure pigments of the color you want while you are lathering up. 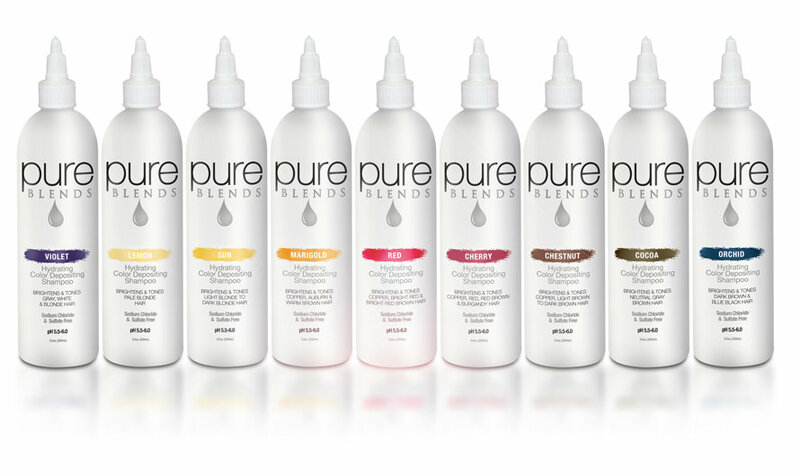 An added plus is it does not contain stripping agents like sulfates and sodium chloride. I use the Red as a base and depending on the season or the hue I want, I add Marigold for a copper tint, Cherry for a slightly burgundy tone or even a combination of them. Not only did I find a shampoo that doesn’t strip the color from my hair, but also helps to keep it bright and shiny with shades I can blend easily myself. I love the fact I get two special treatments from this little gem. Not only does it coat my hair for a short, color refreshment but it is also a gentle conditioner that helps keep my hair soft and healthy. It is good to know that while it is intensifying your hair’s shine, it is also strengthening your hair with soy protein. I always use Radiant Red as my base color but depending on the mood or season, I choose to add Brilliant Copper, Deep Burgundy or a mix to get the shade I want. The application is easy. Simply coat all of your hair, from root to tip, with about a tablespoon of color(s) you want. Let it sit on your hair for about 5 minutes and rinse out with cool water. No other product is needed for conditioning. 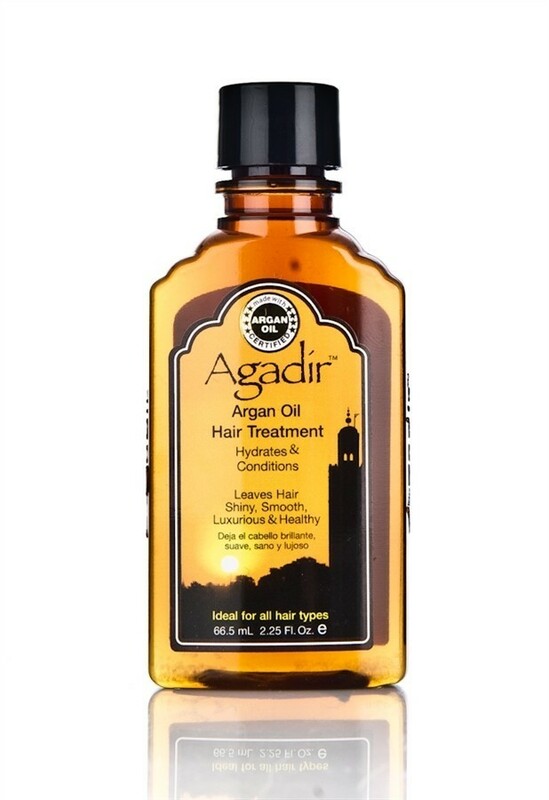 When I first saw my stylist grab this product, I thought she was about to put some kind of salad dressing on my hair because it is made with quinoa. The top layer protects your unique hair from heat damage that can lead to dull, faded tresses; the bottom layer conditions with a quinoa complex to keep your hair healthy, shiny and vibrant. Because the layers separate when they sit for a while, you want to make sure you SHAKE WELL before each use! I really notice a high shine with no frizzies when I use this product. 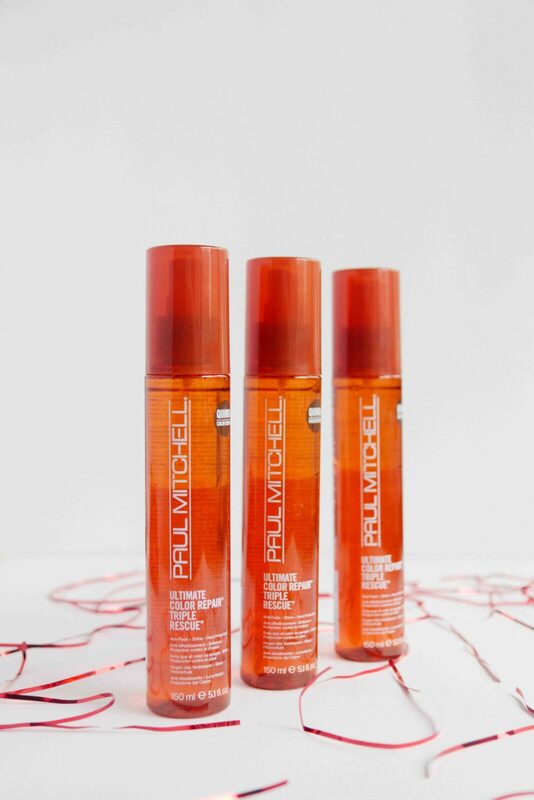 It makes it soft, manageable and easy to style while protecting it from heat damage. 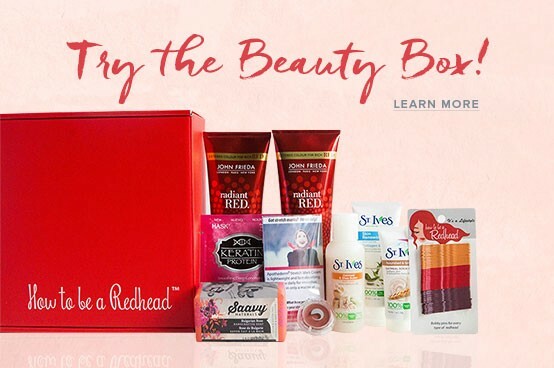 This product was also featured in the 2015 November H2BAR Subscription Box! See more here. If you take care of your red hair with the right shampoo, conditioner and protection, you really do not need to do much more. 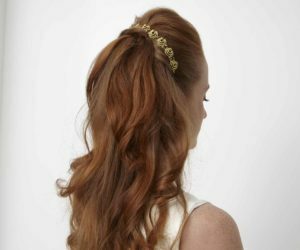 There are times, however, after an excessively sprayed updo, a frequent high pony, or maybe too many days using the flat iron, your hair might feel a little frayed on the ends. You want to catch that FAST before the dry hair begins to frizz up or the split ends get too bad. This fabulous oil treatment is perfect to do the mending when needed, as needed. Sometimes I only need to use this once or twice a month. When I do, though, I notice it catches potential damage quick before it gets out of hand. The thing I have noticed with this product is to not overdo it. Just a quarter-sized drop will do the trick. Put it in the palm of your hands, rub them together, and grab your hair like a ponytail rubbing the oil down, focusing on the tips. Use this product like it’s a medicine for sick hair. I find using it too much can actually make my hair feel heavy and sticky. Just use it where the problem is–which is usually right on the ends. This helps to mend any damage over-styling, weather, sun or harsh waters can create. You will see a difference very quickly. I know I did.